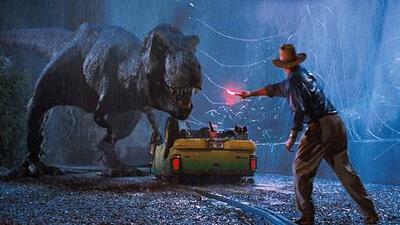 The original Jurassic Park was released on June 11, 1993 to theaters everywhere. This September will the film will celebrate the 25th anniversary of the original film directed by Steven Spielberg with a showing at over 500 theaters nationwide. The film will be shown for three days Starting on Sunday, September 16th through Wednesday, September 19th. The screenings will include a 17-minute remake of the movie which was created by fans around the world. This Summer, Jurassic World: Fallen Kingdom was released and this film had earned $1 billion at the box office worldwide.